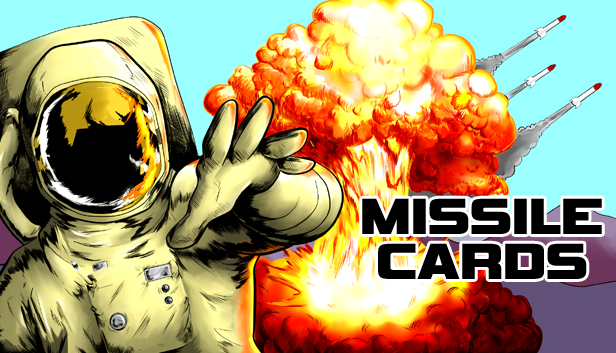 Most folks who know me from around these parts are probably only familiar with my writing and video game-related work. Prior to making a go of being a writer, I spent many years as a musician playing in bands, putting out albums, doing shows, touring, etc. I don’t do much of that anymore, but I recently got back into writing and recording tunes while doing research and interviews for Geek Beat Manifesto. While exploring the ins and outs of LSDJ and Nanoloop, I also dusted off a few old guitars and started playing. Happy with the sounds I was making, I sat down and started recording everything. 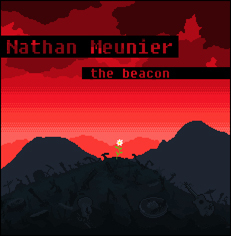 The result is my first instrumental 8-bit indie album, The Beacon, which I’m releasing today through my website as a free download. You can freely download all six tracks over at the album’s page here. If you enjoy the music, please consider making a $3 Paypal donation via the button found underneath the download links to help support future albums I’ll be writing and releasing. Please feel free to pass around the linkage and spread the word. Thanks for listening.